Vitamins are nutrients required by the body for a variety of essential processes. There are 13 essential vitamins which are needed by the body to function. Most vitamins cannot be made in the body, so need to be provided in the diet or by supplementation. Natures Aid vitamin range covers all the essential vitamins. 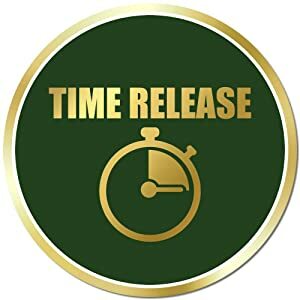 Natures Aid Vitamin C 1000mg Time Release. 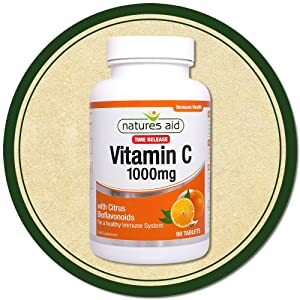 Natures Aid Vitamin C 1000mg Time Release (with Citrus Bioflavonoids) is designed to slowly release Vitamin C into the body throughout the day. The immune system is the body’s natural defence against infectious organisms. Every day we are surrounded by millions of bacteria, viruses and other germs which have the potential to enter our body and cause harm - so it is important to ensure that our immune system gets all the nutrients it needs to function properly. Vitamin C contributes to the normal function of the immune system and supports immune function during and after intense physical activity. Vitamin C also contributes to normal collagen formation for the normal function of blood vessels, bones, cartilage, gums, skin and teeth. Vitamin C additionally protects cells from oxidative damage and increases iron absorption. Because Vitamin C is water soluble, some supplements can be washed out of the body reasonably quickly. For this reason, it is often suggested that people use a lower dose product several times a day. However, this is not always a practical approach. 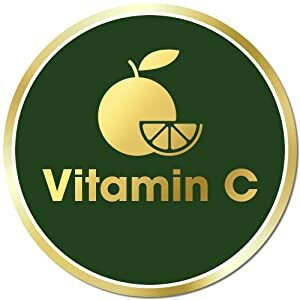 Natures Aid Time Release Vitamin C is specially formulated to release its vitamin C over a 6-hour period – keeping a sustained level of this vitamin in the system. This product is a great choice for busy people who want to ensure they are getting the most out of their vitamin C supplements. We do not test any of our products on animals and, where possible, products are formulated to be suitable for vegetarians and vegans. 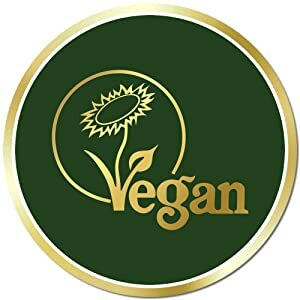 Like many Natures Aid products, our Time Release Vitamin C tablets have been approved by the Vegan Society – meaning they are suitable for vegetarians and vegans. 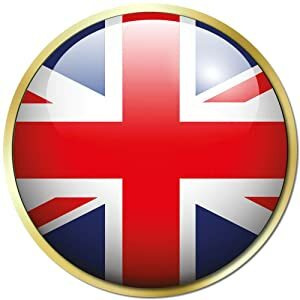 Natures Aid manufacture all products at our purpose built 43,000sq ft state-of-the-art manufacturing facility in Lancashire, UK. 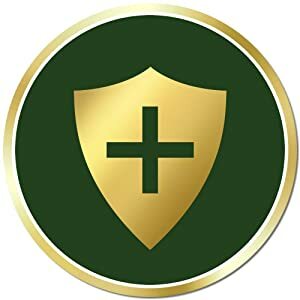 All Natures Aid products are manufactured to the industry recognised GMP (Good Manufacturing Practice) standard which gives us complete control over the quality and effectiveness of our products, and provides our customers with the highest quality products.